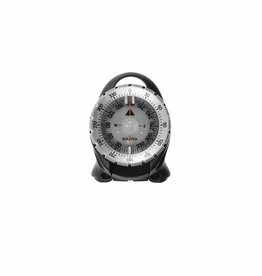 The Mares Mission 2 analog console with pressure and depth gauges offers the simple yet versatile option to upgrade from the analog depth gauge to the compact Puck capsule computer. 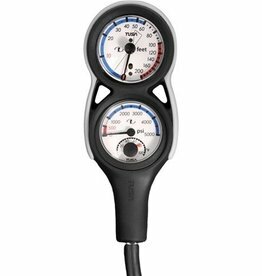 Apeks range of quality, accurate and stylish gauges and gauge consoles includes this compact and unique Pressure Gauge and Compass combination. 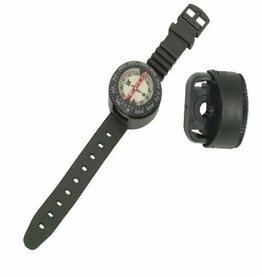 The MaxDepth gauge is still one of the most dependable instruments around for divers who are just starting out or don't feel they need the advanced features of a Personal Dive Computer just yet. 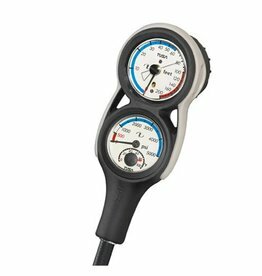 Both gauges feature the luminscent light storage dials that are highly legible in dark or low visibility conditions. The entire face glows bright enough to make it ideal for night diving or diving in dark areas but contains no radioactive materials. 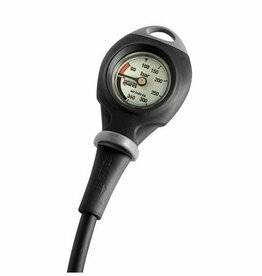 Apeks offers a high quality O2 pressure gauge, made from O2 compatible materials, that has been properly O2 cleaned during the manufacturing process. 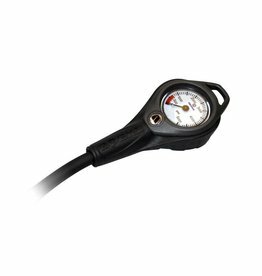 The gauge indicates the cylinder bottle pressure and the dial range is from zero to 5000psi. 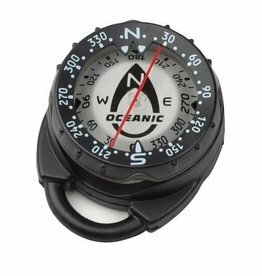 Oceanic Clip Mount Swivel Compass Assy. 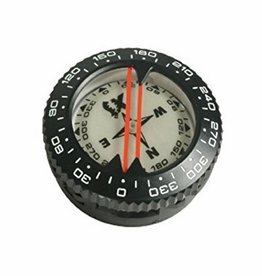 Find your way.The SWIV Compass is more than just an accessory for your dive gauge console system.